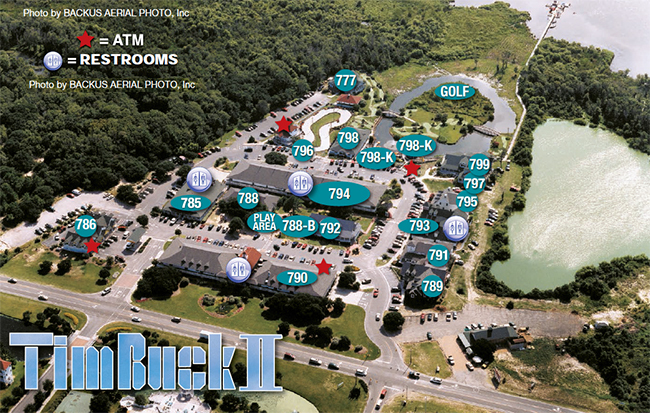 From this bird’s eye view of the Timbuck II Shopping Village, you can find a shop’s location by simply clicking on any of the numbered buildings below. Copyright © 2014 Timbuck II Shopping Village. All Rights Reserved | Website by Outer Banks Internet, Inc.